One of the most popular full-size pickup trucks on the market, the 2012 Ford F-150 provides drivers with power, versatility and great fuel economy. 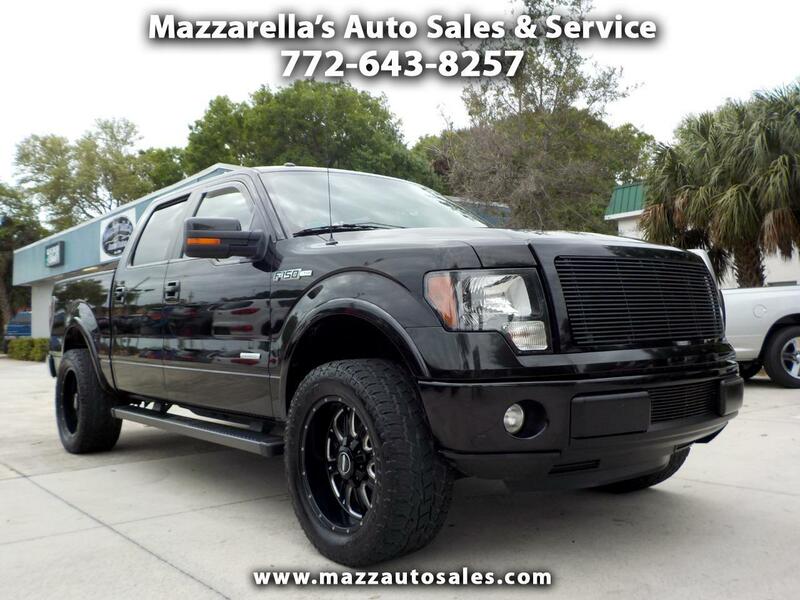 This "FX2" model is well-equipped, sharp looking, and has upgraded wheels & tires. It's a "One Owner" Florida truck with no accidents and a through and consistent service record. Come by today for a test drive, you'll be glad you did.